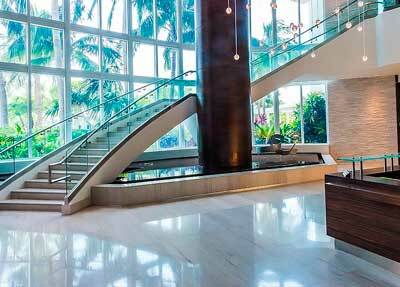 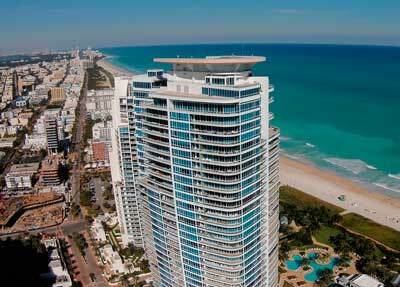 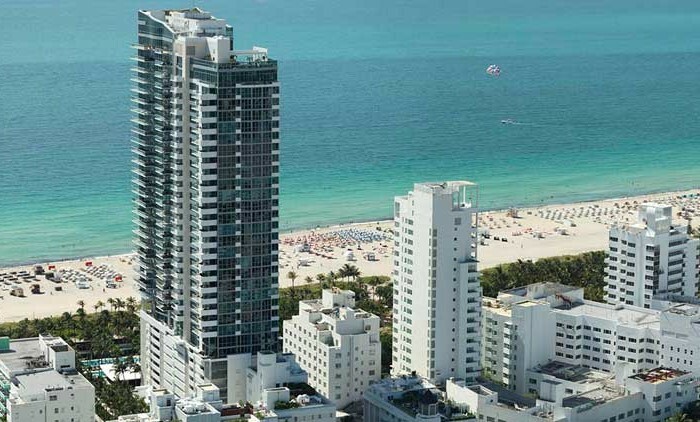 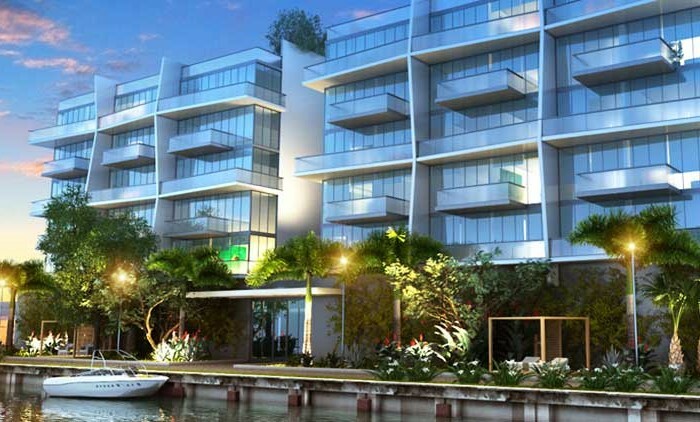 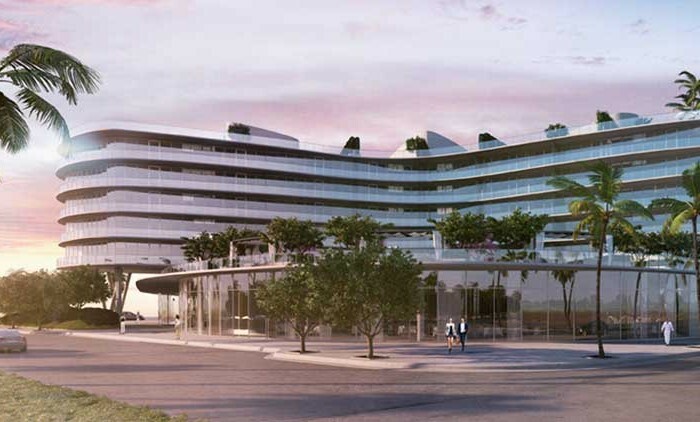 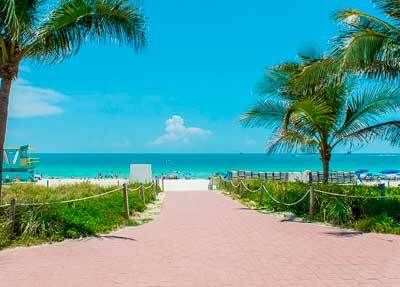 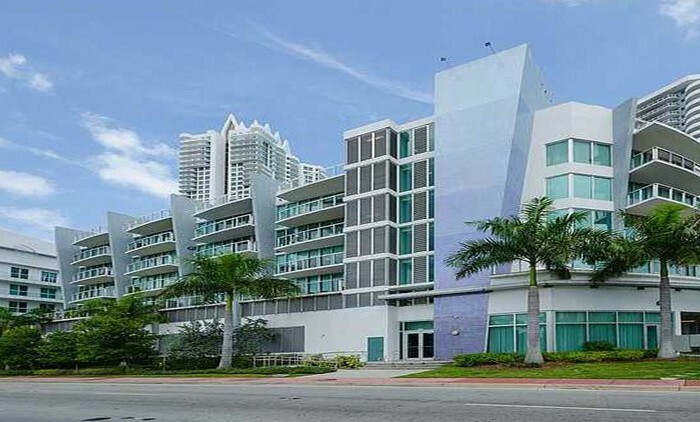 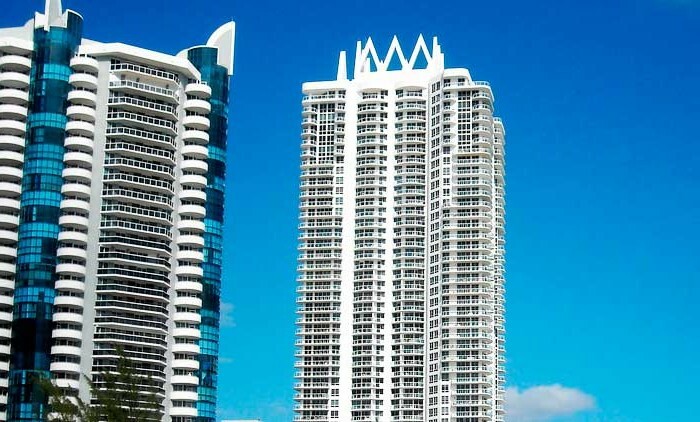 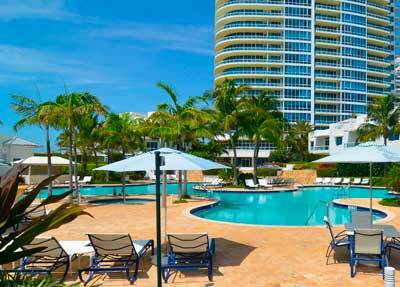 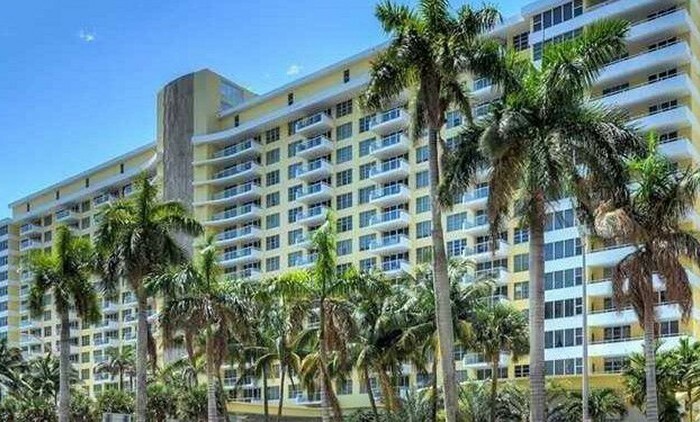 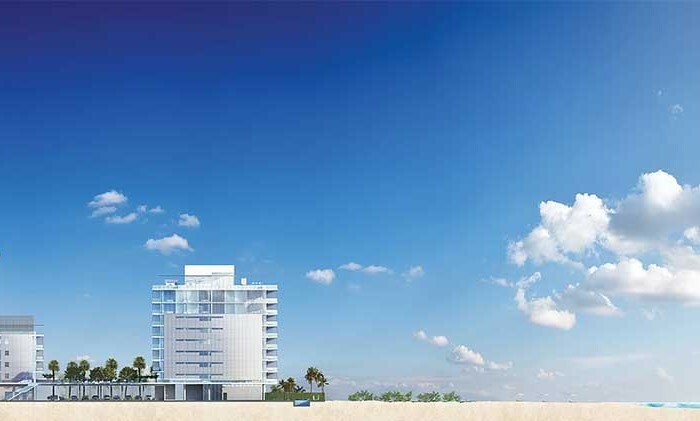 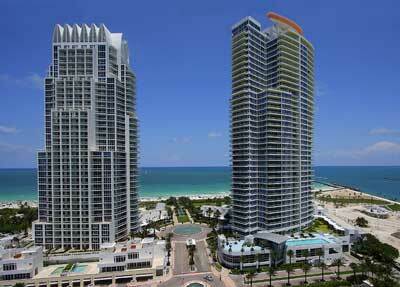 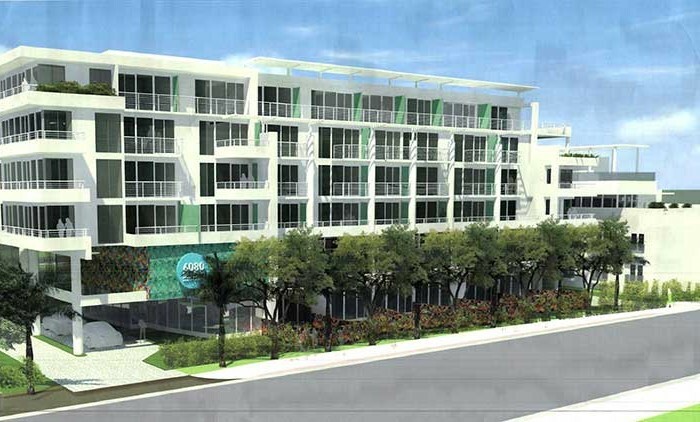 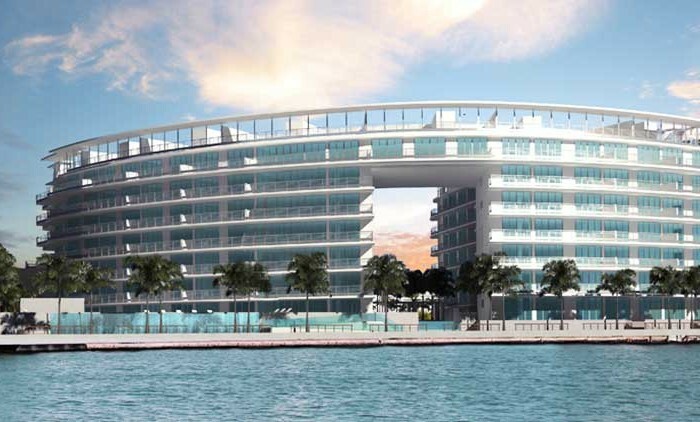 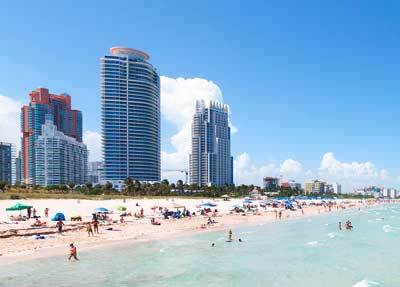 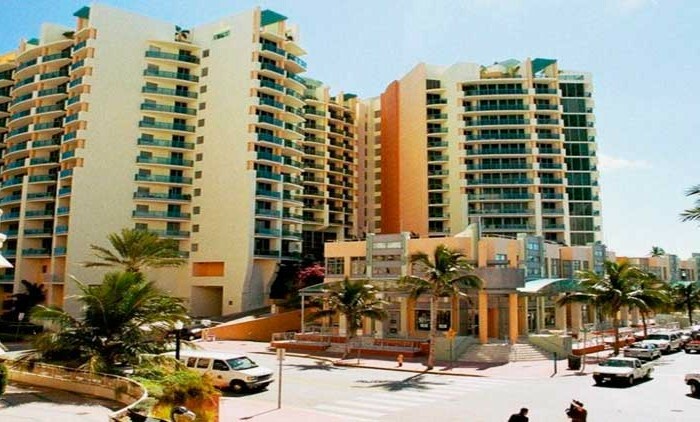 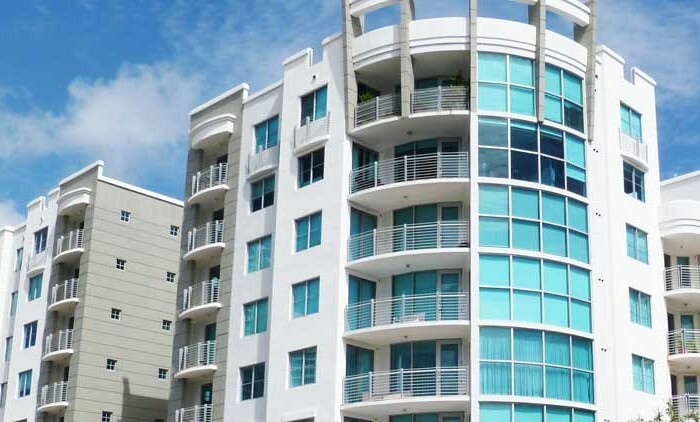 Continuum Condominium is located at the very tip of South Pointe in Miami Beach. 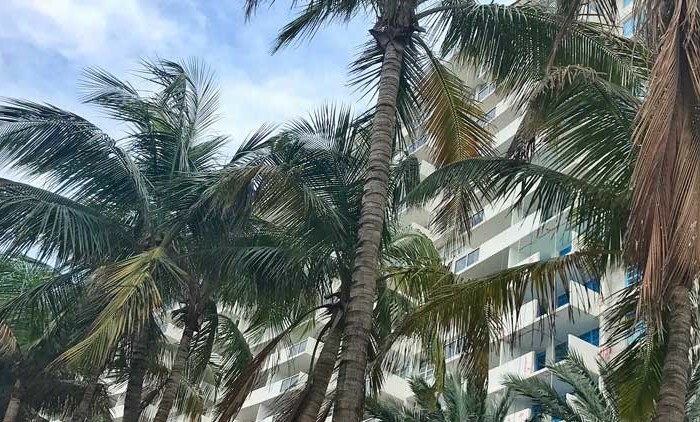 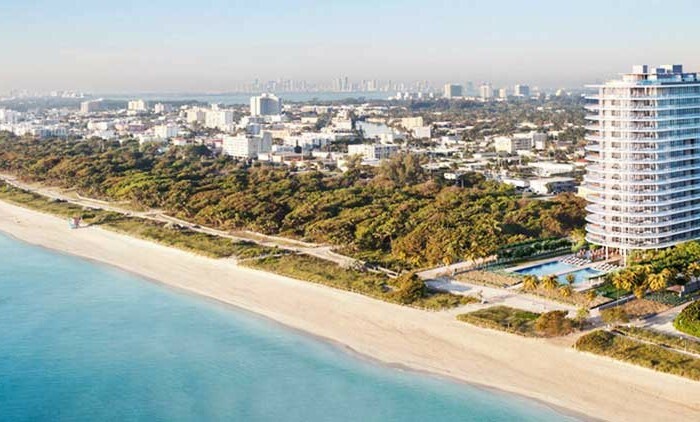 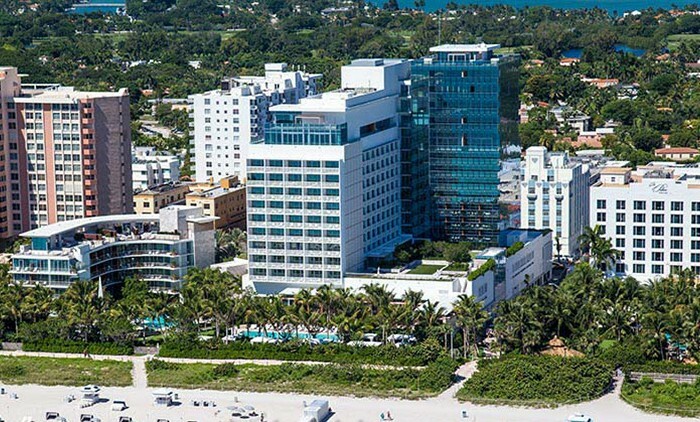 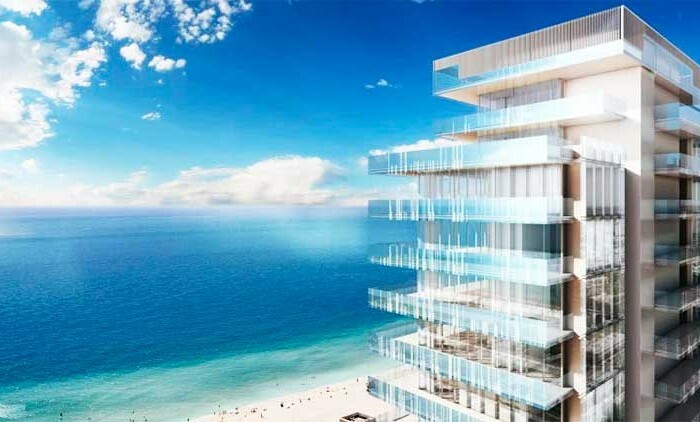 One of South Beach’s most lavish and spectacular residential towers, Continuum occupies twelve acres with over 1000 feet of white sand beachfront. 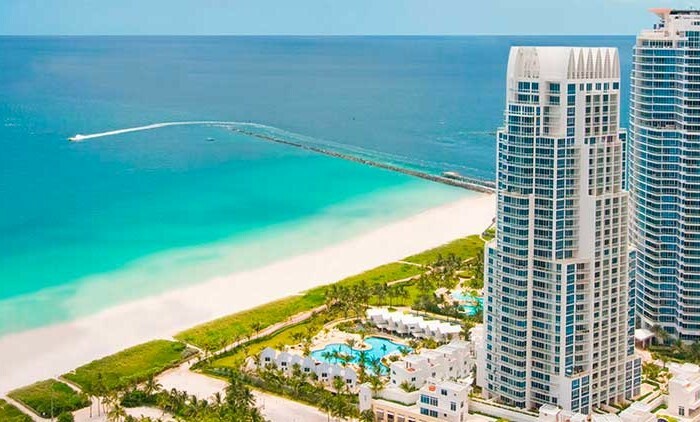 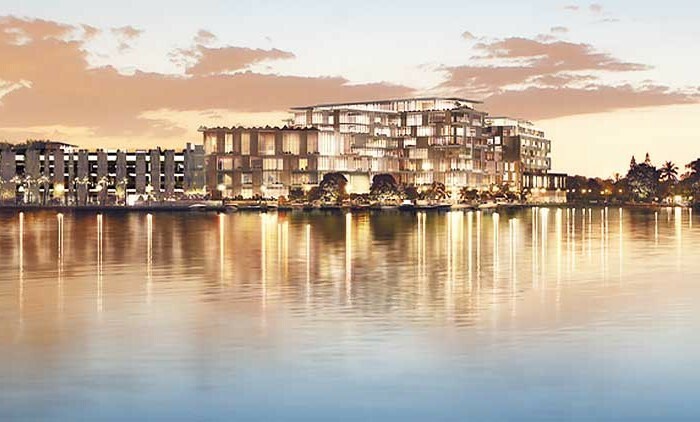 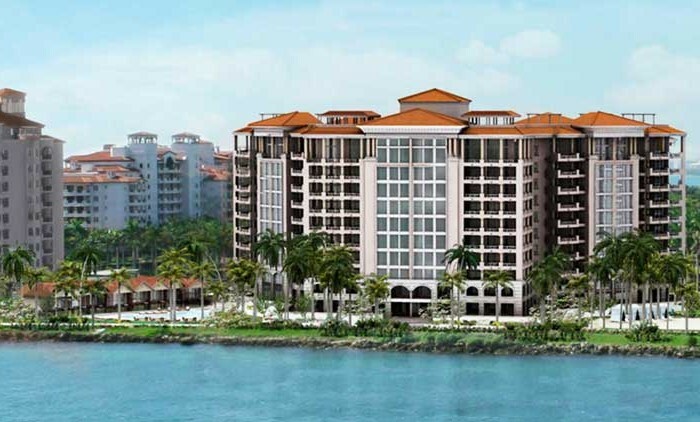 Continuum has a total of 308 residences on forty-two floors overlooking Government Cut with dramatic views of the Atlantic Ocean, Biscayne Bay, Fisher Island and the everchanging Miami skyline. 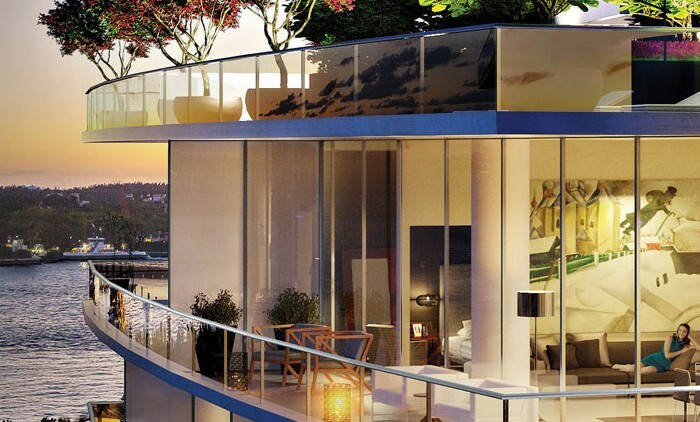 But even with the constantly changing views, your best satisfaction will come from the design, the quality, and the attention to detail in the construction of your residence at Continuum. 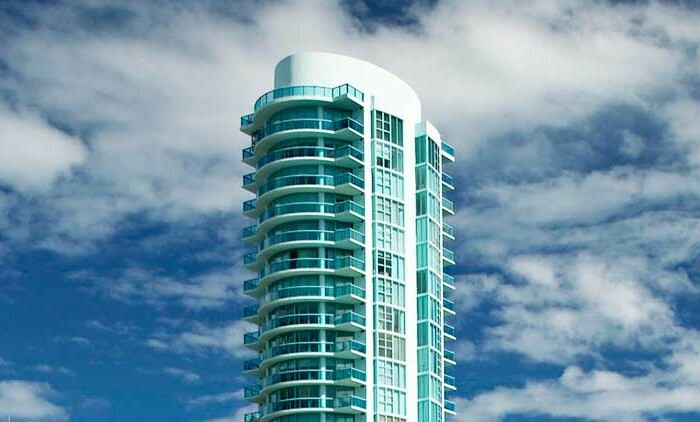 Continuum Condominiums are offered in twenty-six residence floorplans plus six townhomes, ranging from 1,200 sq ft one bedrooms to over 4,000 sq ft four bedrooms. 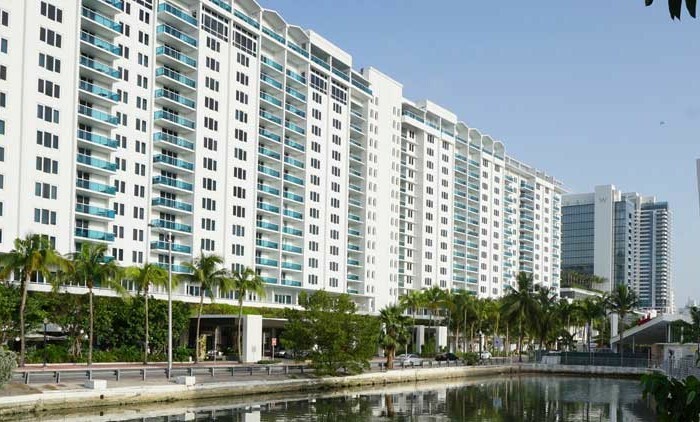 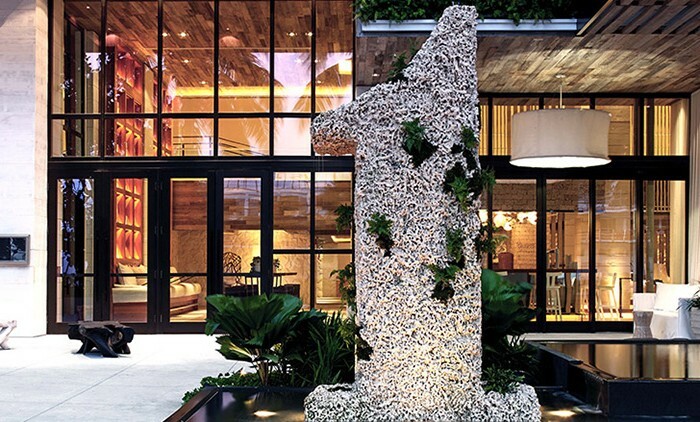 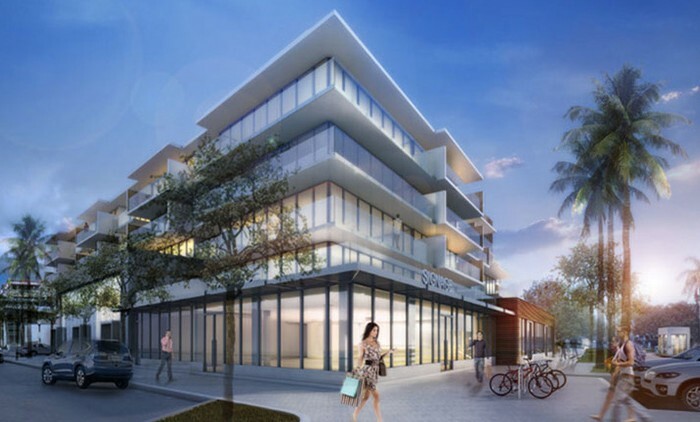 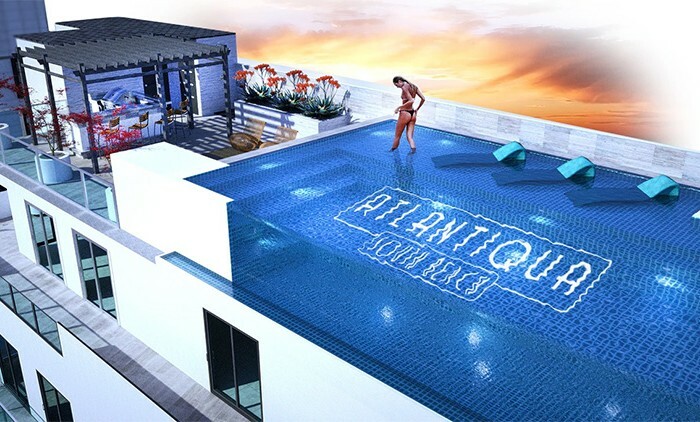 Residences feature oversized terraces with glass railings, floor to ceiling sliding glass doors designed to meet the strict standards of the South Florida Building code. 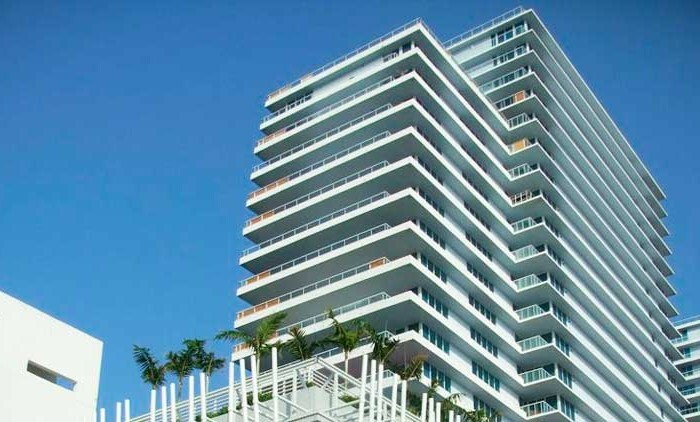 Interior finishes of imported marble and top-of-the-line fixtures are standard features here at Continuum South Beach.